The problem with any Ruffwear dog collar is that they are designed to last. This in addition with the fantastic quality of the materials used your dog’s collar will stay in great condition for years. I say this is a problem simply because the great range of collars leaves us wanting more than one. The Ruffwear Top Rope Collar is perfect for the hairier hound because the leash clip sits at the back of the dog’s neck and is not designed to sit at the chin amid a ruff of fluff. The metal Talon Buckle™ is a single piece aluminium V-ring and is also anodized for quality. Along with all Ruffwear products this dog collar has reflectivity for low light visibility. The Top Rope Collar is smart and sturdy available in a range of four colours. 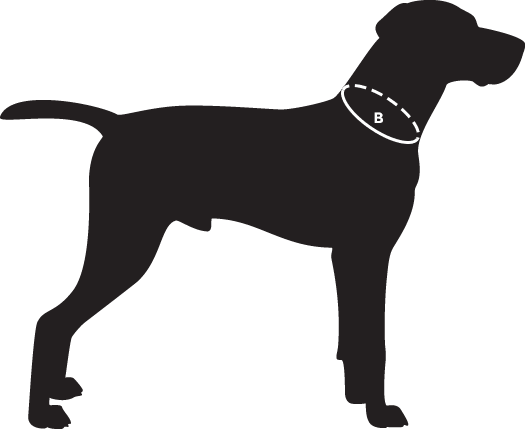 There is one to suit every dog and for essential dog tags it offers a silicone, low jingle ring that also has a handy split for easy identification tag attachment and removal.